I've always maintained that reading books is important no matter what age you are. My children have had books read to them from the moment they were born. The skill of reading itself is one learnt over time and it certainly isn't a bad thing encouraging this early on. 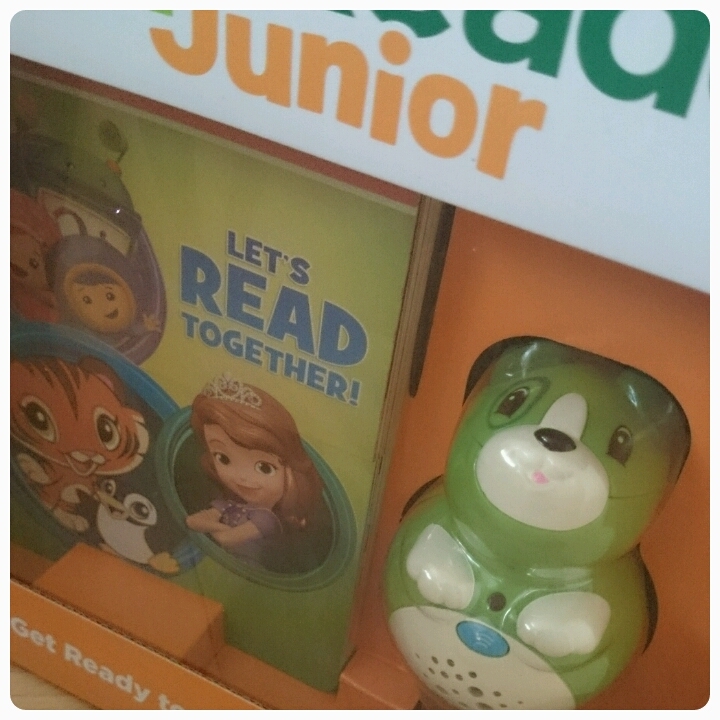 The LeapReader Junior from LeapFrog is a reading aid which definitely helps with this. The LeapReader Junior can actually be bought by itself (which we were kindly sent for review) or as a bundle with extra books included. 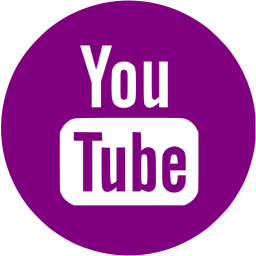 You can purchase either Scout (green) or Violet (purple), both fairly neutral colours so perfectly suitable for both boys and girls. In the box you receive the LeapReader itself, a sample book, instruction manual and USB for connecting to the computer. It does require 2 AAA batteries to work which are not included in the box. Please note before purchasing the LeapReader that an internet connection is required to download any extra audio needed. Scout was easy to use. There is a simple screw compartment to put the batteries, an on off button and a volume button (for when the noise gets a tad too much for us mums). 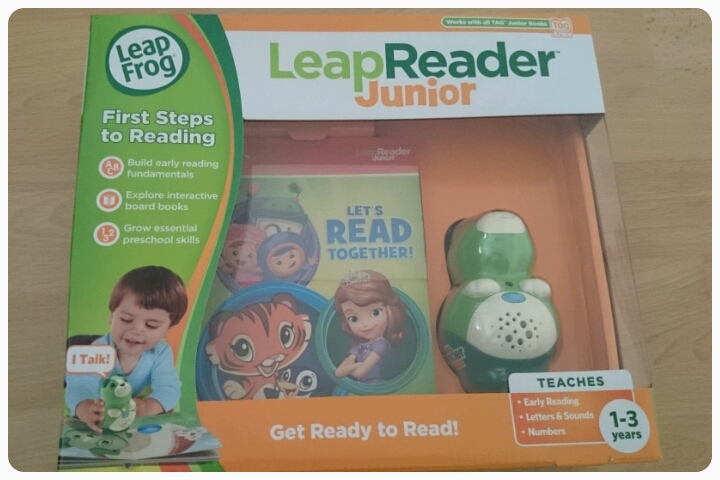 As with other LeapFrog products, the LeapReader is simple to set up. 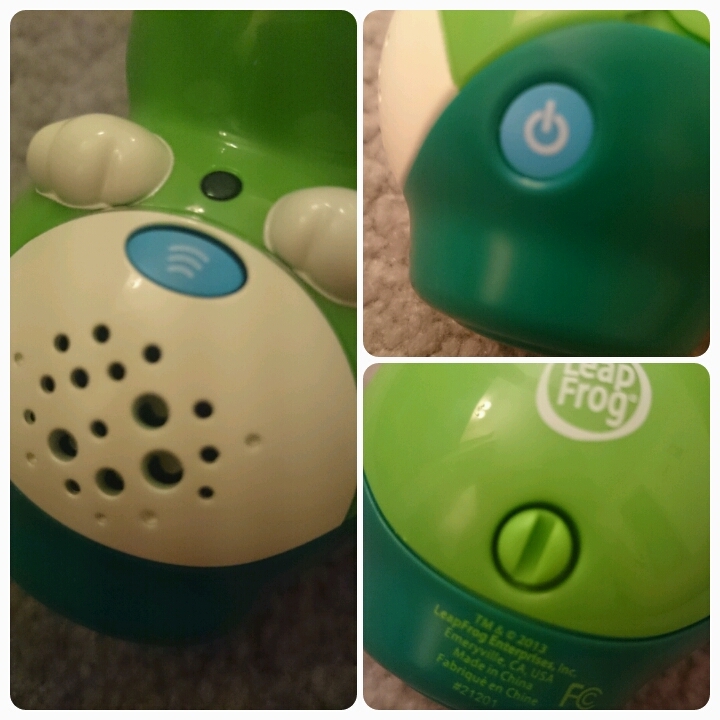 After popping the batteries in, you attach it to the computer, sign into your LeapFrog account (or make one if needed) and this will register your product. 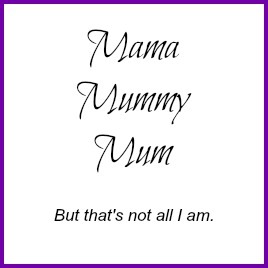 From here you can then personalise your LeapReader with your child's name. 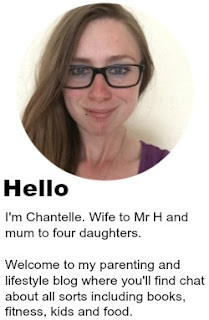 This is a feature that I love as when you turn on the LeapReader it says hello specifically to your child, gaining their attention immediately. Aimed at 1-3 year olds, the LeapReader is the perfect size for little hands and is a great aid to getting toddlers exploring. 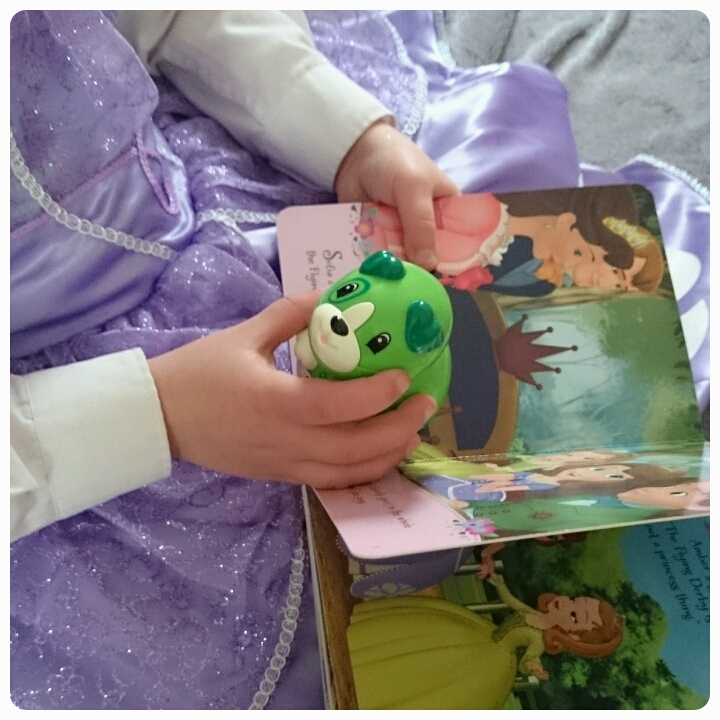 Used alongside LeapReader Junior board books (sold separately), your child has to move the LeapReader along the pages and the words will be read back to them, there are even added sound effects to really bring the story to life. 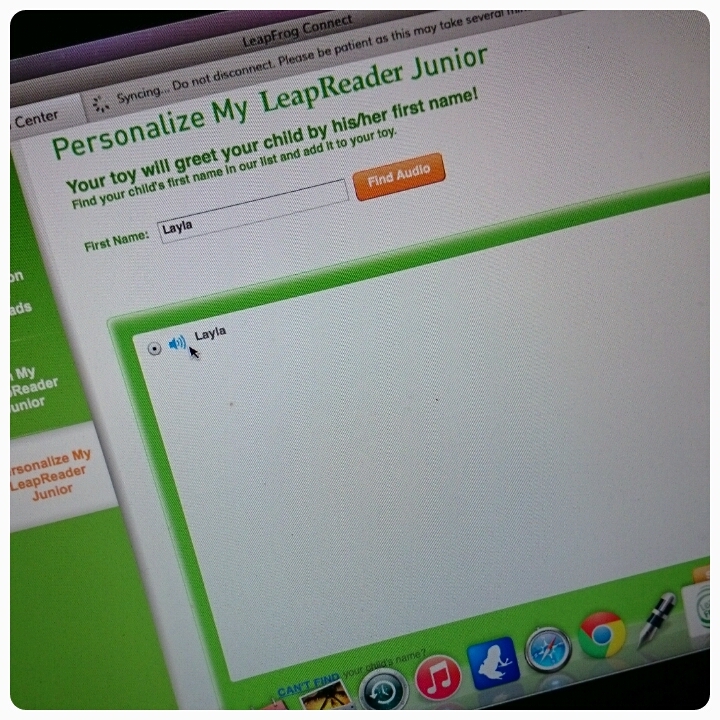 We actually used our LeapReader Junior for the first time when we held our Sofia book club party. 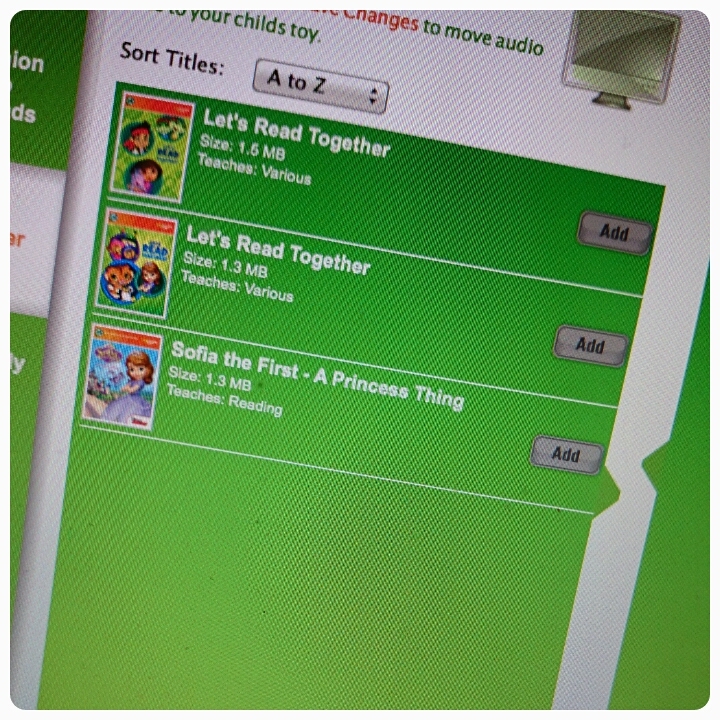 The LeapReader can hold audio for up to 5 books at any time and when connected to the computer you the parent can swap and change which books you wish to be on there. My 2 and 4 year olds have had lots of fun with Scout and it has certainly made them eager to reach for their books. There is quite a collection to choose from too, with all their favourite characters including Mickey Mouse, Disney Princess and Seasame Street. The LeapReader itself cost £24.99 which seems a fair price. Being honest, it is the board books price that puts me off. With the minimum price being £9.99 they do seem to be on the expensive side. 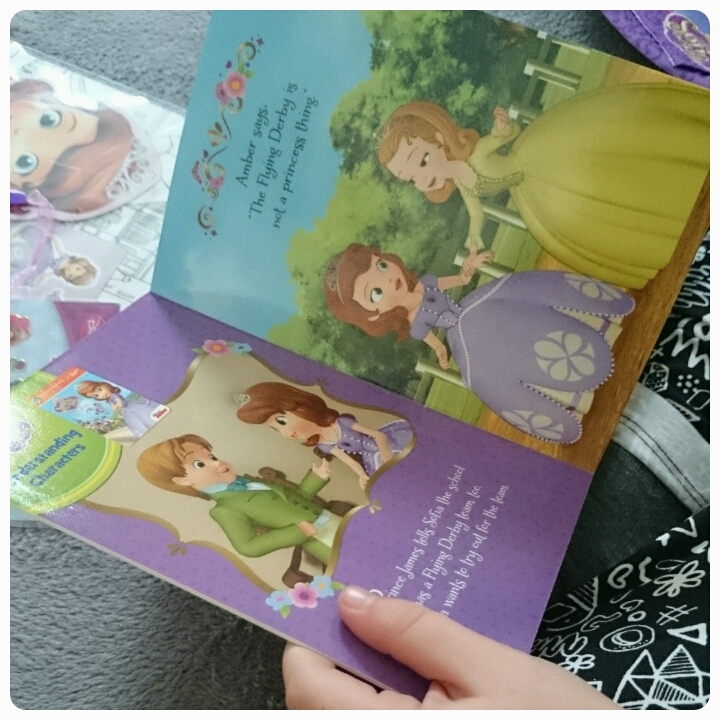 However I will say that the books do double up as once your child is old enought to read without the LeapRead Junior, they can then use the board books as normal reading to books to read by themselves. 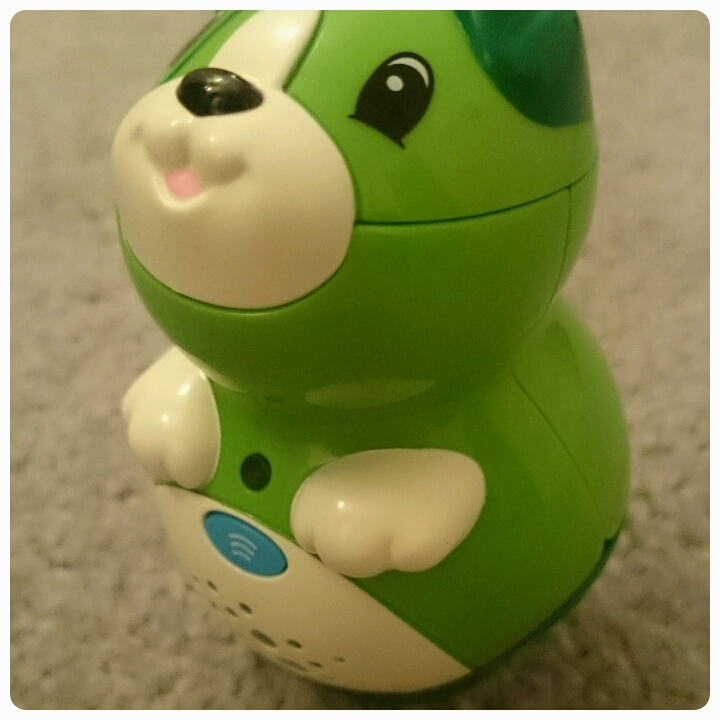 Overall another great product which is kid/family friendly. It has provided hours of entertainment for my kids. Even the eldest ones have made use of it, helping their younger sister's. A brilliant learning tool lends a hand to the parents as well as the children. 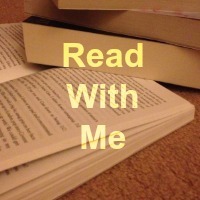 What a great idea - anything that encourages reading is a winner in my book.